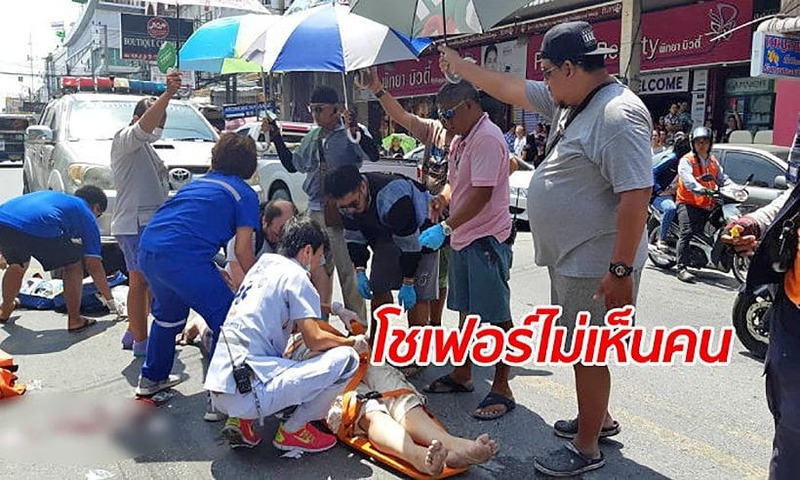 Pattaya | Death of Spanish man in Pattaya. Massuese wasn’t qualified. 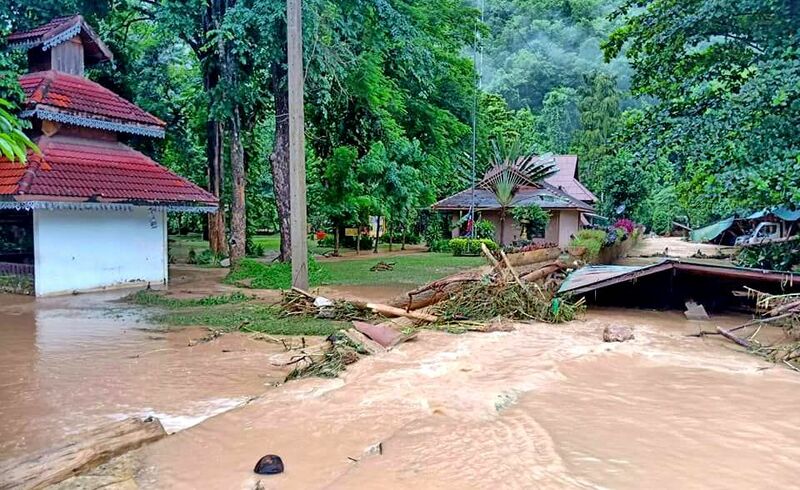 The Department of Public Health say they will prosecute the Pattaya massage spa where a Spanish man died while having an oil massage. 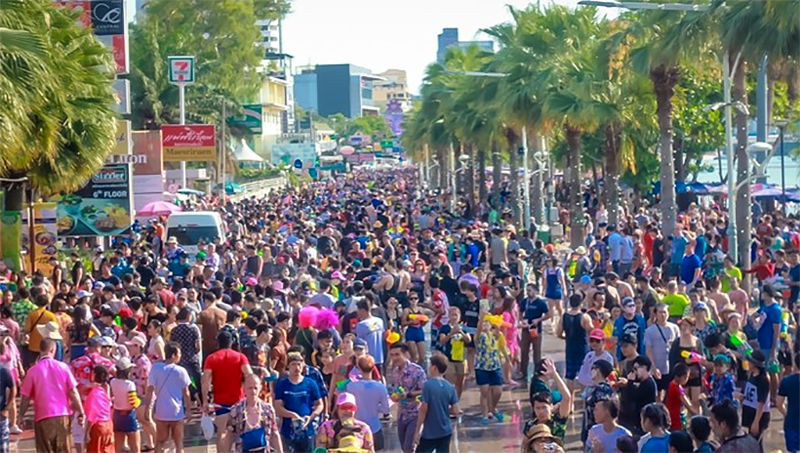 Yesterday a 67 year old Spanish man telephoned a massage shop on Central Pattaya Road to say that he wanted a massage before returning to his home country for medical treatment. The shop was not named in the Daily News report. But during the 15 minute abdominal massage, he went into shock. 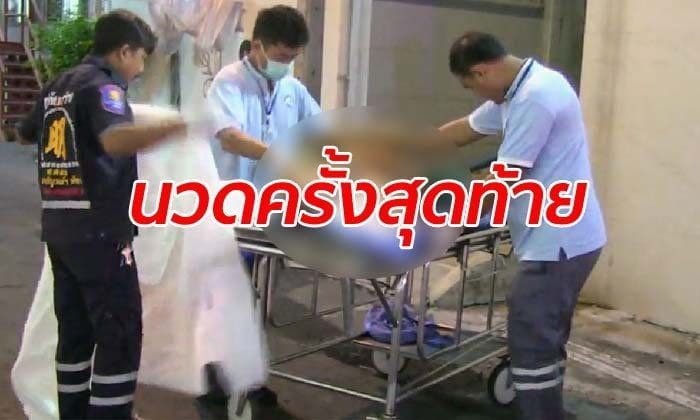 The masseuse rushed downstairs dnd contacted the Pattaya Memorial Hospital in a panic. Mr Fernandez died on the way to hospital. A spokesperson for the Public Health Department says investigations show the massage establishment was not legally entitled to advertise as a health massage spa and had no license for health massage. There was also an unqualified staff member at the premises – turned out to be the one giving the Spanish man his massage. The massage shop faces fines of 40,000 baht for advertising ‘health’ massage and the owner could be jailed for six months and/or fined 50,000 baht for not having a license to operate such a facility. The Thaiger hasn’t been able to ascertain exactly what an abdominal massage is.